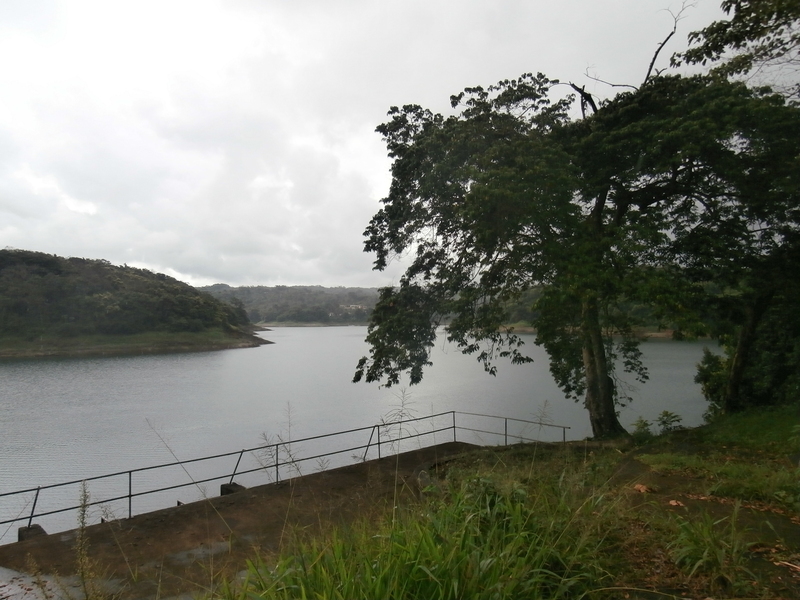 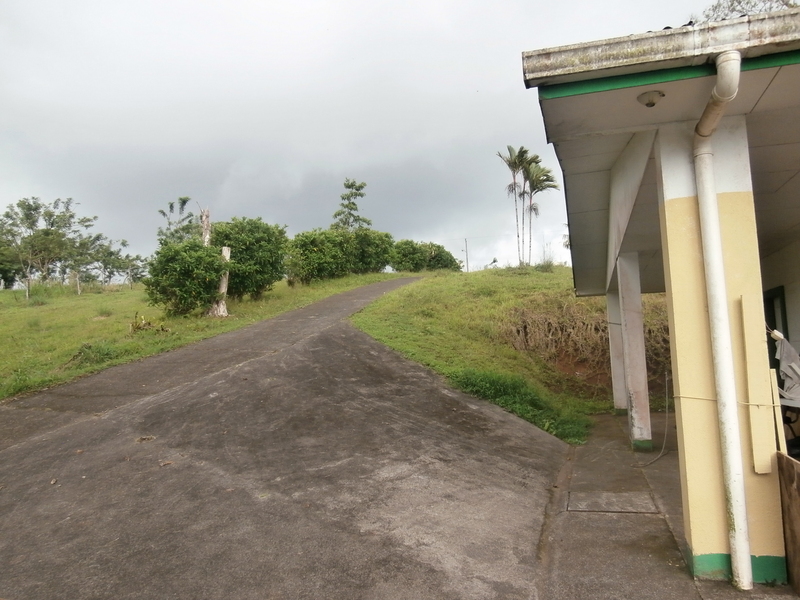 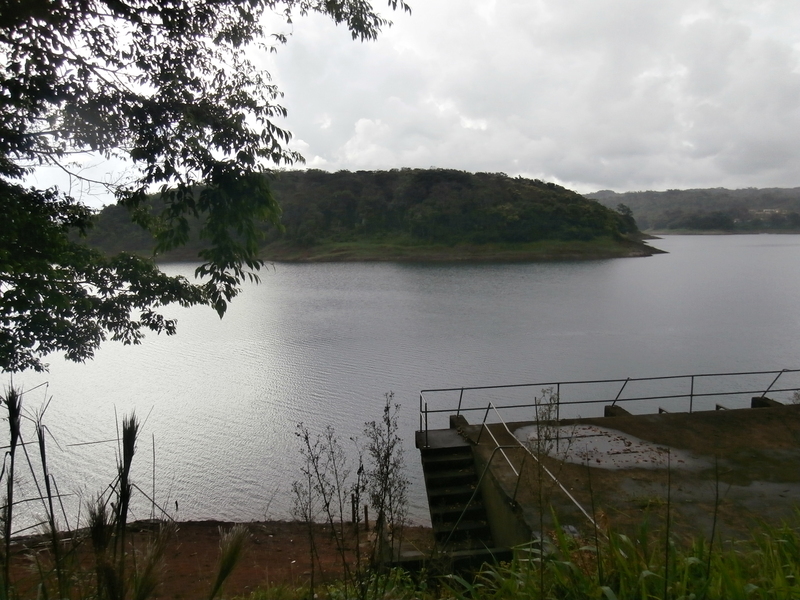 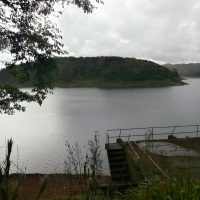 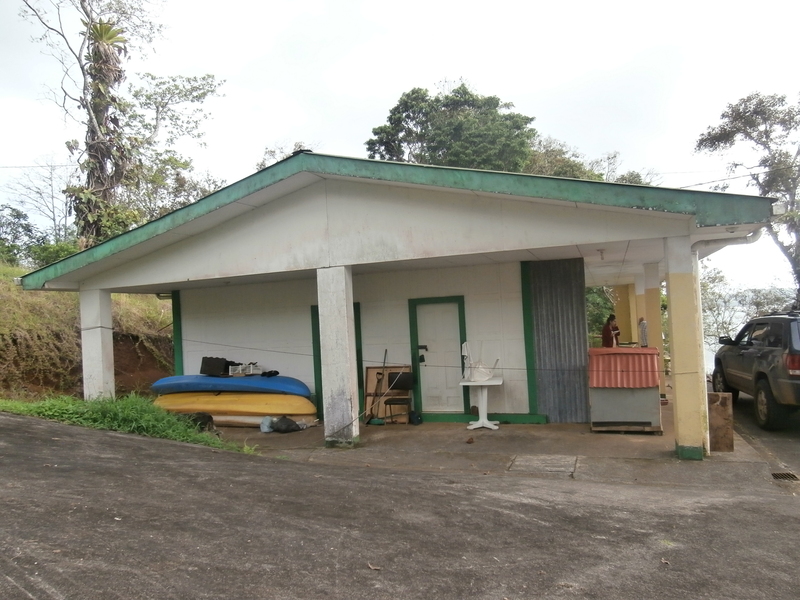 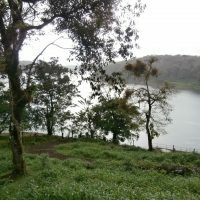 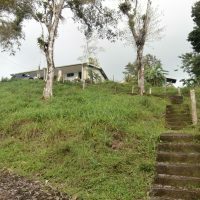 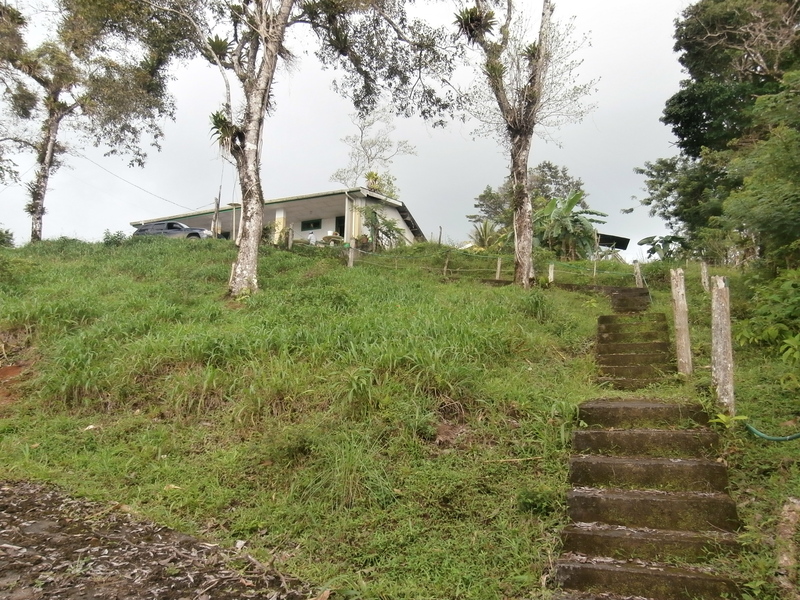 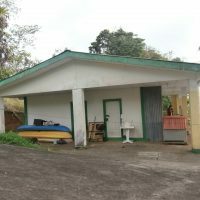 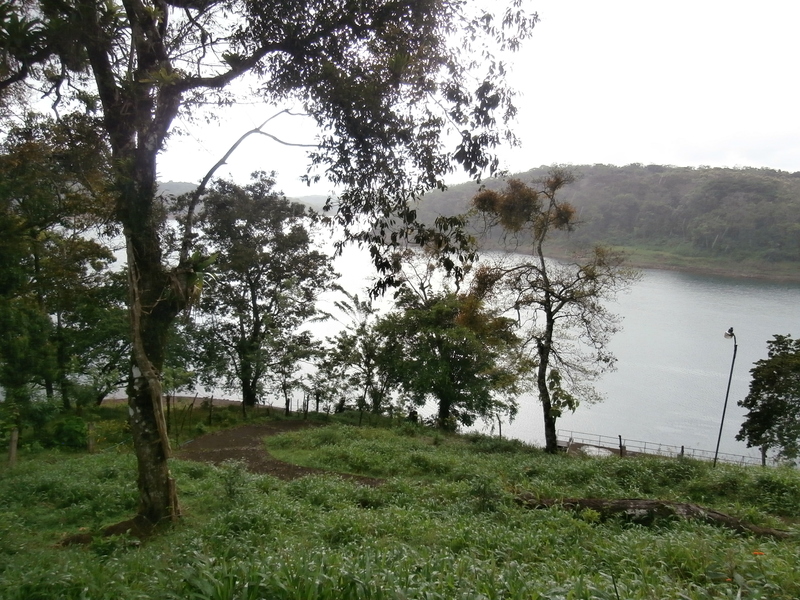 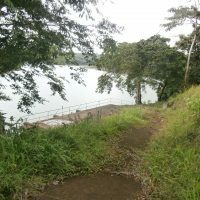 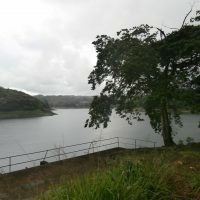 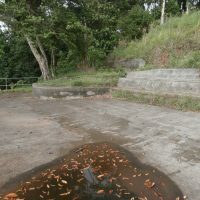 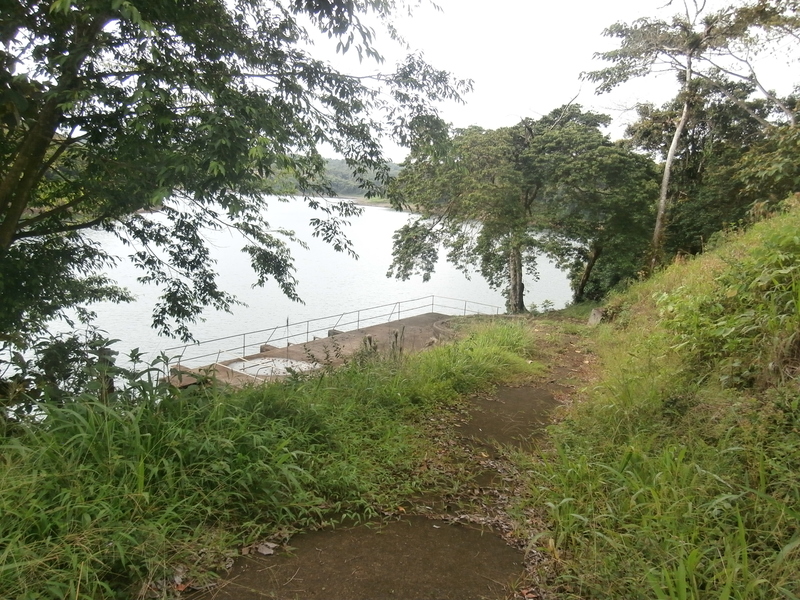 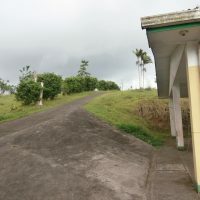 Precious Lake Front Land with Boating Facility and Fixer-upper House, 16,000 m2 ( 4 acres ). 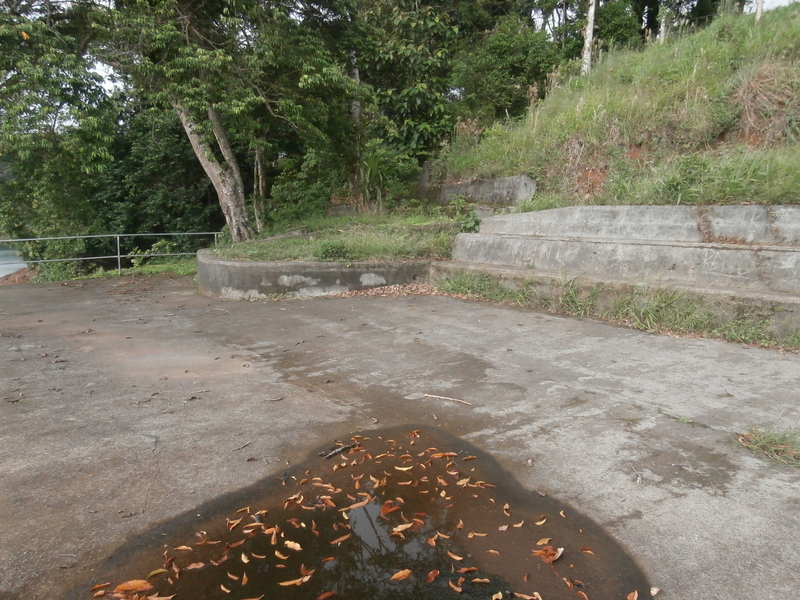 would you please provide a drawing or surveyor’s plat of the property. 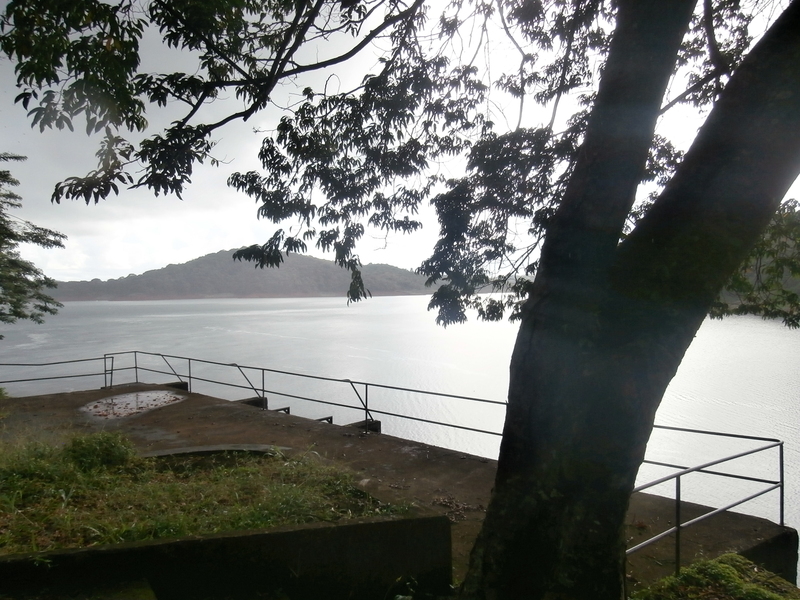 Also what residential building restrictions there are and a detailed description of “Boating Facility”. 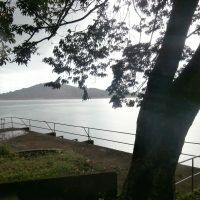 Can a dock or marina be built at this property?